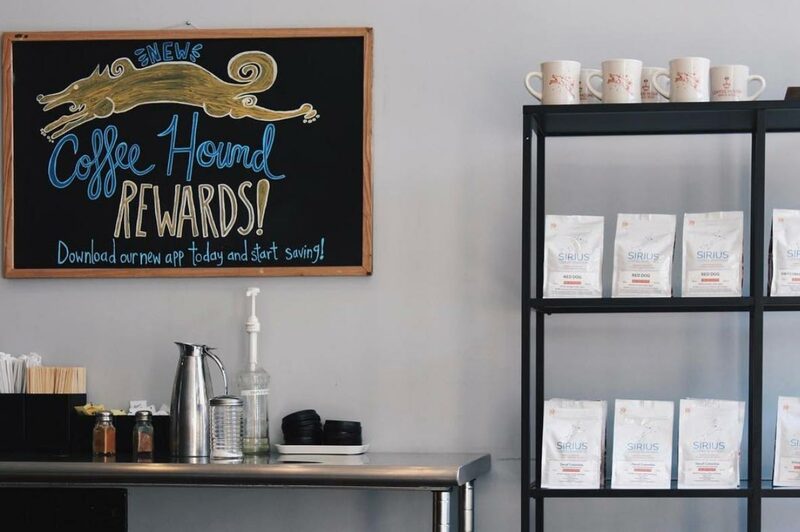 Started by couple Steve and April Fritzen, The Coffee Hound began as a cafe in downtown Bloomington, IL in 2002. 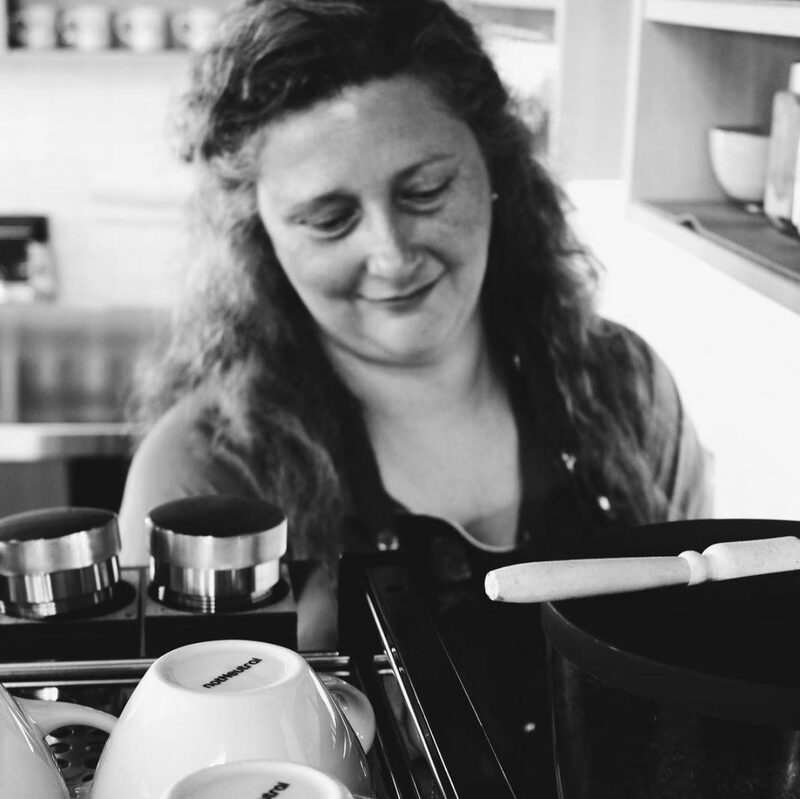 Expanding to our second location in Uptown Normal,IL in 2007, as well as starting to roast for our cafes, we started to establish our name in coffee in central Illinois. In 2015, we expanded roasting to an off site facility to keep up with the demand of local wholesale clients and our cafes. This also allowed us the resources to expanded our reach to coffee lovers all over the country, hence the beginning of Sirius Coffee Roasters. If you are from, or ever traveling through Central Illinois, take some time to stop by our of our cafes listed below. 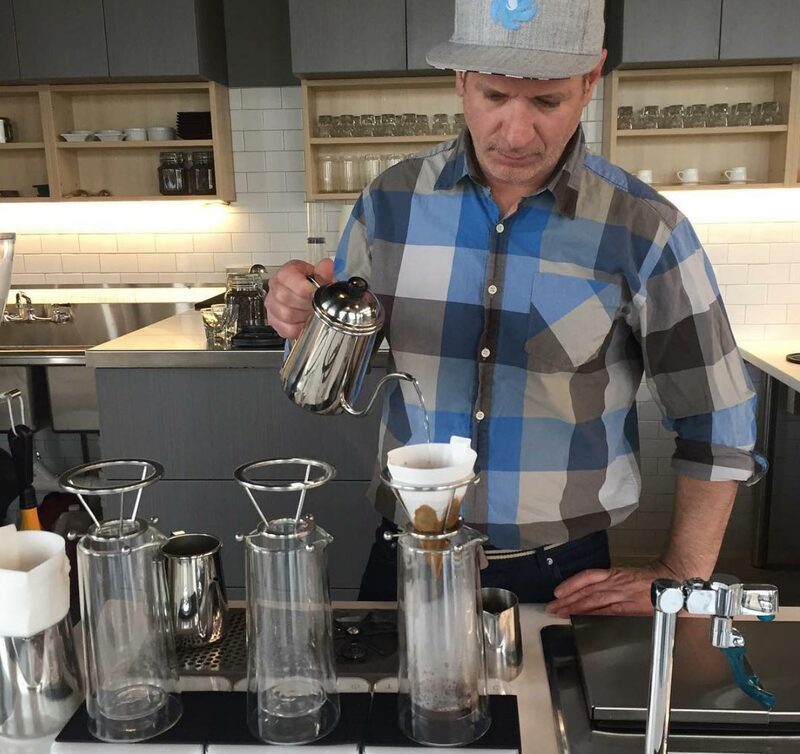 We would love to pour you a cup and talk coffee!